XenomatiX, a Belgian based solid-state LiDAR technology provider, announced its partnership with functional glass supplier AGC to build integrated LiDAR sensors for ADAS and autonomous driving. 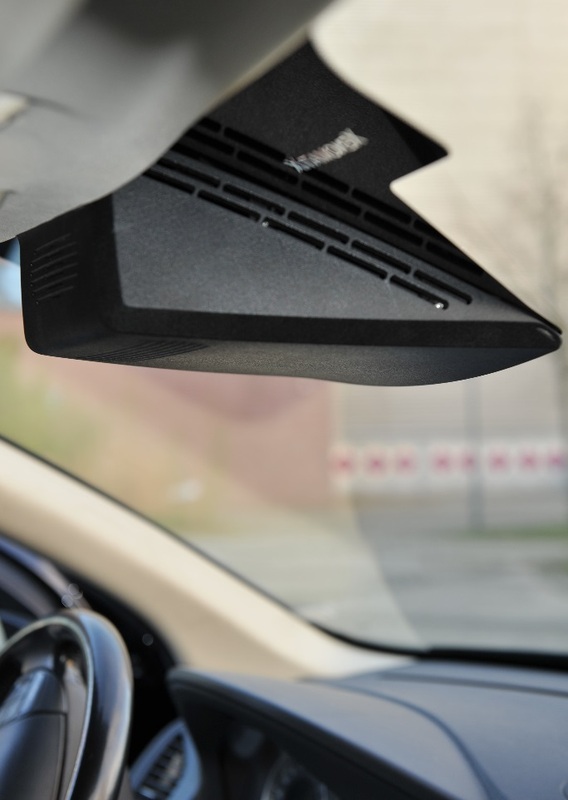 The two companies developed a windshield-mounted LiDAR system that meets automotive requirements while assuring reliable detection. 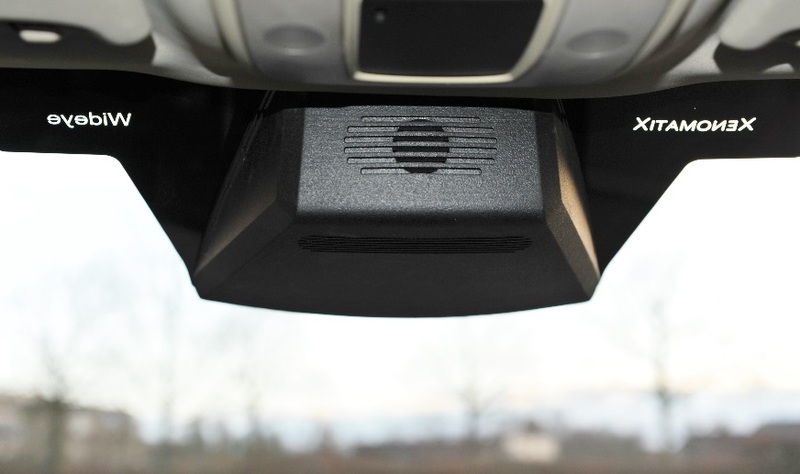 XenomatiX’ high performance LiDAR enables seamless integration behind AGC’s Wideye windshields. According to XenomatiX, the XenoLidar-Wideye integration is at the final stage of joint R&D and will soon involve OEMs to embed the solution with vehicle productions including serial cars, trucks and buses.